 Sweetly Scooped is a family-owned business dedicated to bringing you delicious traditional and non-dairy ice creams in an inviting, kid-friendly environment. Find out how we're different. Our Insane Shakes raise your ice cream experience to the next level. Designed to delight, these shakes combine art, flavor and indulgence into one insane package. We offer freshly-baked, delicious cookies that are perfect for any occasion, but even better with a scoop of ice cream.